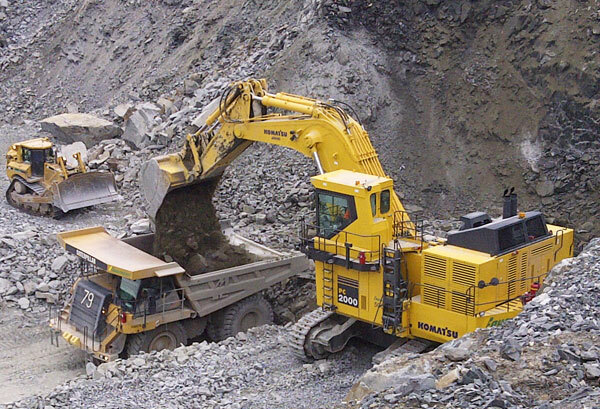 Whatever your project – whether it’s building and maintaining dams, topsoil removal for open-pit mines, mining operations, or preparatory excavation for mining buildings – take advantage of our more than 50 years of experience in the fields of civil engineering and excavation. We own a large fleet of equipment for projects of any scale, and our multidisciplinary team is renowned for its efficiency and commitment to quality. All our work meets the strictest environmental, health, and work safety standards. Need workers? Our specialized workforce hiring and training department can help. We have also built partnerships with many Indigenous and non-Indigenous communities to support local hiring in many of the territories we serve. 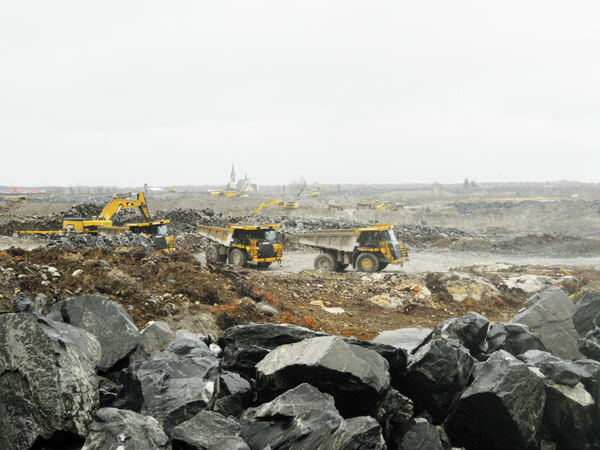 We offer a turnkey service for opening, operating, and decommissioning aboveground projects. Just let us know what you need. 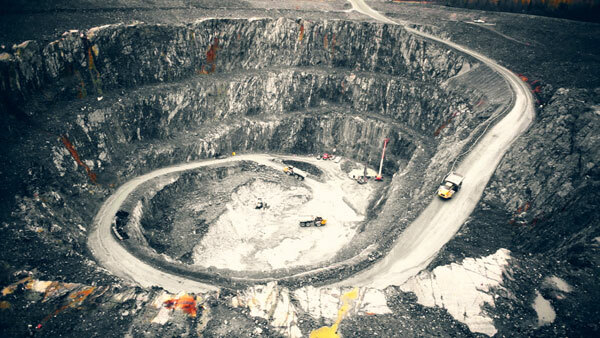 If you need assistance in starting your mining project, our seasoned team and cutting-edge equipment have earned an outstanding reputation over the past 30 years, for both open-pit and underground mines. If you require support for everyday operations, we make an ideal partner. Looking for a partner to carry out site rehabilitation work? 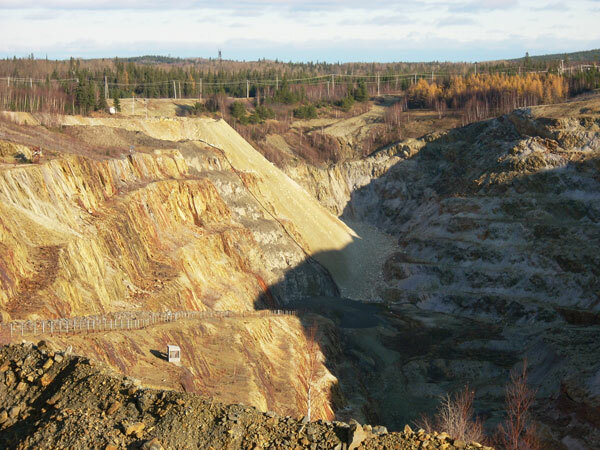 We have extensive experience in mine-site rehabilitation – it’s one of our specialties. We adhere to all environmental standards and have close relationships with governmental environmental and sustainable development bodies. Our specialized team offers a turnkey service that includes all aspects of open-pit mine operation, from start-up to decommissioning. We work closely with the client on such projects. Please contact us for more information about this service.